Are you looking for cheap travel bundles under $1,000? 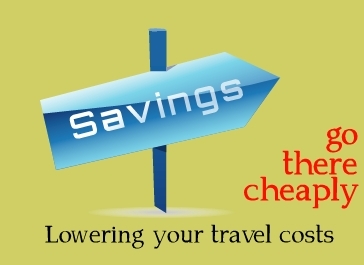 You can save plenty of money if you use the right booking website. No matter what kind of vacation you are interested in, there should be at least one affordable package waiting for you. Sometimes you have to make compromises. If you can’t find a cheap travel deal on a hotel in the heart of a city around all of the attractions you want to see, opt for one a few miles away instead. It won’t hurt to take a subway or bus to get to the city’s center. Another way you can compromise is by staying at a two-star budget inn instead of a hotel or resort. After all, you won’t be spending much time in your room. If you’re planning on spending most of your time out exploring, it shouldn’t matter too much if you have a small, basic room instead of a suite. Avoid traveling on a national holiday or to a popular destination in the middle of tourist season. Want to go to Disney World? DON’T go when kids are out of school, like in the summer or during the weekend. Even if you want to take your kids, try to work something out with their school where you can them away for a few days. Just make sure they catch up on their homework. 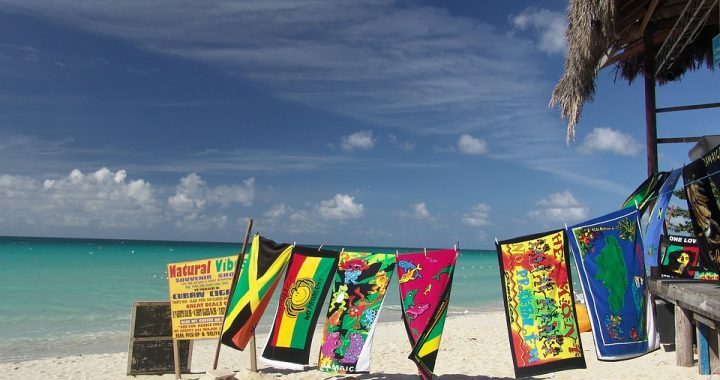 Spring break is usually an expensive time to visit popular beach destinations like beaches in Mexico and Florida. You can be sure that a bunch of college kids will be there partying. Fall and winter (except for Christmas and New Years) are usually cheap times to go to the beach. Visit the travel discount sites and check out their “packages under $500” sections to see what is available. Some deals are only available from a specific airport, so if you don’t live near any major airport, it might not be as easy for you to find a really cheap deal. What you CAN do is find out which airlines offer flights from the nearest airport(s) and check and see if those airlines currently have any cheap travel bundles available with a hotel in a nice destination. If after all of this you still can’t find an affordable vacation at a place you’d really like to visit, it’s time to consider a cruise. There are almost always cheap cruises. The larger ship companies like Royal Caribbean, Carnival, and Holland America often offer some impressively cheap travel bundles. With a cruise, you can visit multiple destinations AND enjoy some entertainment on the ship itself between stops. Let Expedia help you find the ideal vacation, holiday, or cruise for you and your family. There are always cheap travel bundles available, and all you have to do is take advantage of Expedia coupon codes and offers. The site’s Plus Membership is also worth signing up for, as you can redeem your points for very nice rewards. Posted in Expedia and tagged cheap travel bundles, expedia.